UEFA which is the European football’s governing body in Europe has been urged to take strong disciplinary action over racist incidents in Monday’s Euro 2020 qualifier between Montenegro and England in Podgorica. 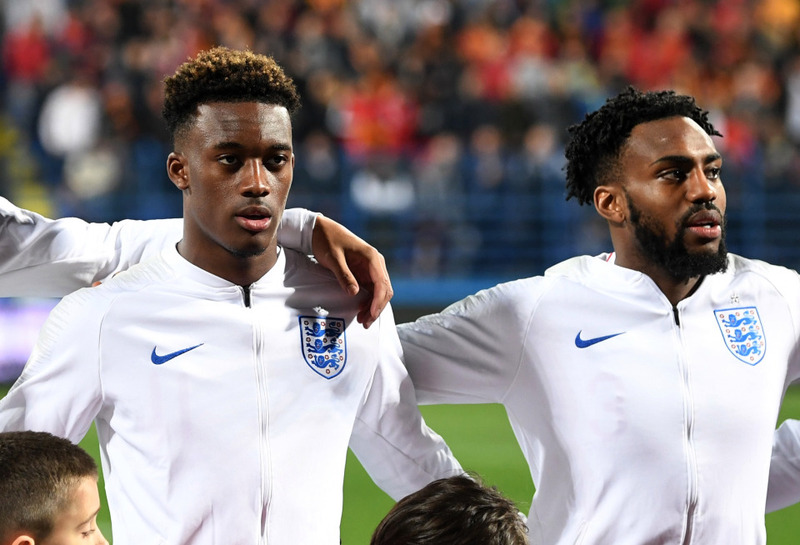 A number of England players including Raheem Sterling, Danny Rose and Callum Hudson- Odoi were subjected to “abhorrent racist chanting” during England’s 5-1 Euro 2020 qualifying victory. UEFA announced on Tuesday they are opening an investigation into charges of these behaviors during the game and will be dealt with by the UEFA Control, Ethics and Disciplinary panel on May 16. There were complaints raised from all around, as Sterling called for Montenegro supporters to be banned from matches and manager Gareth Southgate said he would report these incidents to UEFA. Montenegro also faces charges in relation to crowd disturbances like throwing objects, setting off of fireworks and blocking of stairways.